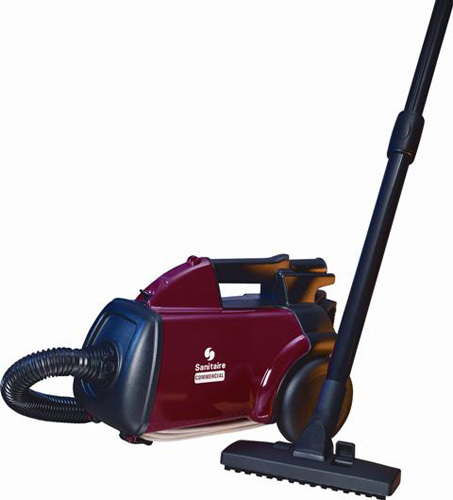 Some cleaning jobs require a special kind of vacuum and Sanitaire has what you need for any task. Our versatile selection includes models that are compact, lightweight and highly portable. An assortment of accessories makes cleaning hard-to-reach places easier. Our proven canister is compact, powerful and features telescopic metal wands to reach those difficult cleaning locations. CRI Green Label certified and available HEPA filtration makes this the perfect detail cleaner.